The Psalmist declared in Psalm 30:5, “weeping may endure for a night, but joy cometh in the morning.” Even in our deepest moments of sorrow and despair, when it may seem that all hope is gone, the Savior Himself promises, “I will not leave you comfortless: I will come to you” (John 14:18). As a practicing, believing Christian, those scriptures should be words of great peace and comfort. However, I must admit that over the course of the past four and a half years, as I have gone to visit the older of my two sisters as she lay in a vegetative state in her room in a nursing home, my faith has been put under fire, and there have been times when God has seemed so far away. It is during those times that doubt and fear seem to overrule my faith. One of the most important lessons that I have learned from this whole ordeal is that when my faith seems to be under fire, I need to learn to rely on my Savior more, and not allow my feelings and emotions to take control.. 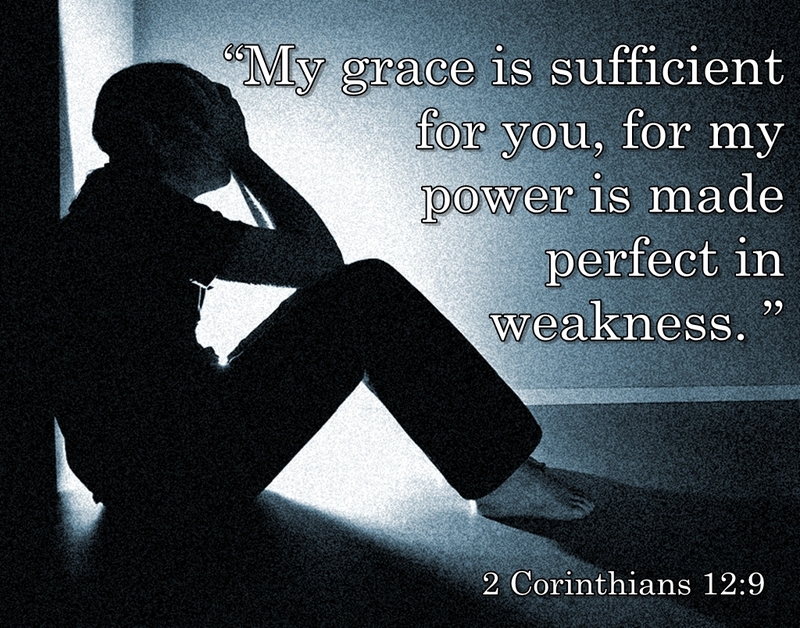 I have also learned from this experience that the Lord’s grace is sufficient in all circumstances in life. 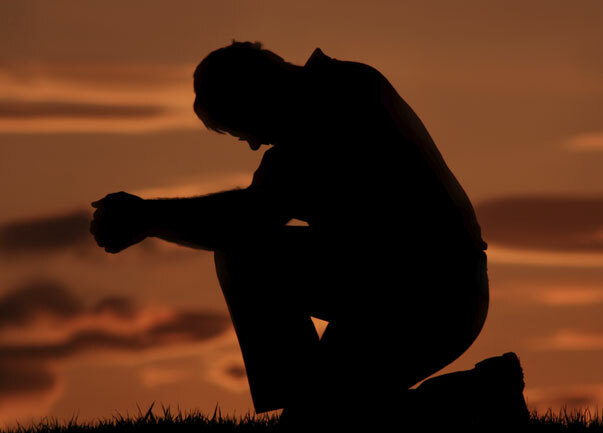 Even though my family and I have prayed numerous times for a complete recovery or any small miracle, I must realize that all things are done in the Lord’s timing, not ours. He has a purpose for having my sister to remain here with us for this seemingly never ending night and I know that if I continue to put my complete trust in Him that dawn is just over the horizon, and as the Psalmist declared, joy will come in the morning. Over the course of the last four and a half years, I have come to realize that what may appear to be a hopeless situation has actually been a blessing in many ways. For example, through the tender mercies of the Lord, He has allowed my sister to be a silent witness of His love, grace, and mercy. As people have come to visit her, it has helped them to realize that life is not something that we should take for granted, but rather we should cherish each moment that the Lord proffers us. The Lord has also used this incident to help our family grow closer together as we have learned to depend on the strengths of one another to help us endure the days ahead. I came across a quote recently that applies to this situation. The quote states, “Life’s challenges are not supposed to paralyze you, they’re supposed to help you discover who you are.” And so, this situation has caused me to examine my own life more closely to discover more fully who I am, but more importantly, to fully realize whose I am. It has also been reaffirmed to me that fear and doubt paralyze, but faith encourages and helps me to press forward. I am learning more and more each day to put my trust and faith in the things that I hope for and cannot see, and not in the things that I see at this moment. Moroni, a prophet in the Book of Mormon, exhorted, “I would show unto the world that faith is things which are hoped for and not seen; wherefore, dispute not because ye see not, for ye receive no witness until after the trial of your faith (Ether 12:6). It may seem that the past four and half years have been a long night journey before the dawn, but I know that the Lord does all things well according to His time and purposes. 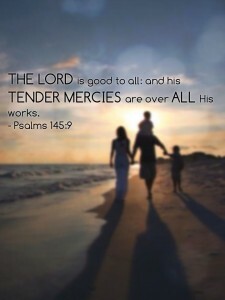 No matter what the final outcome may be, He has it all under control, for “the Lord is good to all: and his tender mercies are over all his works” (Psalm 145:9).